The statement is absolutely correct, if one has to feel good, eat good food and you will feel better and more energetic. When on a trip who doesn’t like to eat good and tasty food, famous from the city or town we are in. Let’s see what we can have on the streets in Agra. Hello! Sweet tooth’s’ this is a dish which you would absolutely love and adore, this is made up of common flour and sugar syrup, deep fried in oil and dipped in sugar syrup to taste the cuisine of heavens. 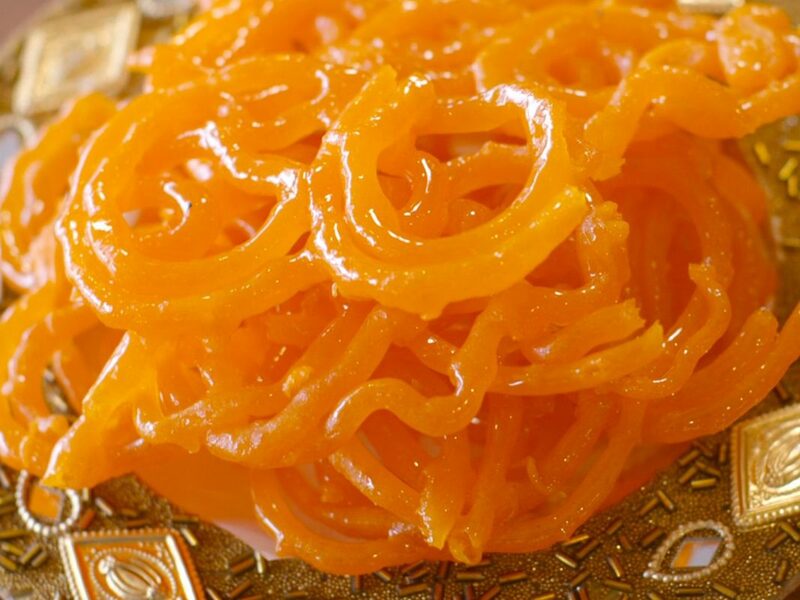 Best place to eat Jalebi’s is at the famous shop of DEVI RAM SWEETS, which has a lot of more things to offer like the steamy hot samosa’s and kachoris and much more. Top your breakfast with samosas and jalebi and glass of cashew or almond milk in the lanes of Agra. 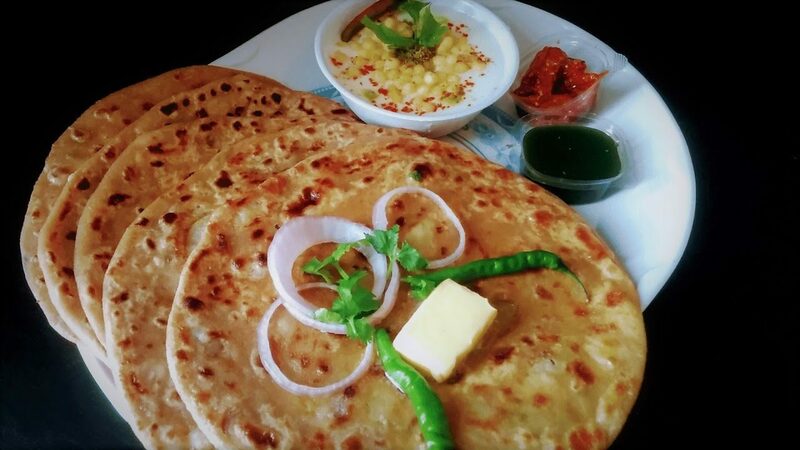 Parathas, not just in Agra but are a common breakfast in all Indian homes though the best served in Agra. This is a Mughlai dish made up of wheat floor’s dough and stuffed with healthy vegetables like cauliflower, carrots, potatoes, onions, cottage cheese (paneer), radish and sometimes, dry fruits as well. If you think Delhi is the only place for the perfect and tastiest variety of Parathas, Drive us with our Same day Agra tour by car and taste the alluring parathas of the Mughal capital, Agra. 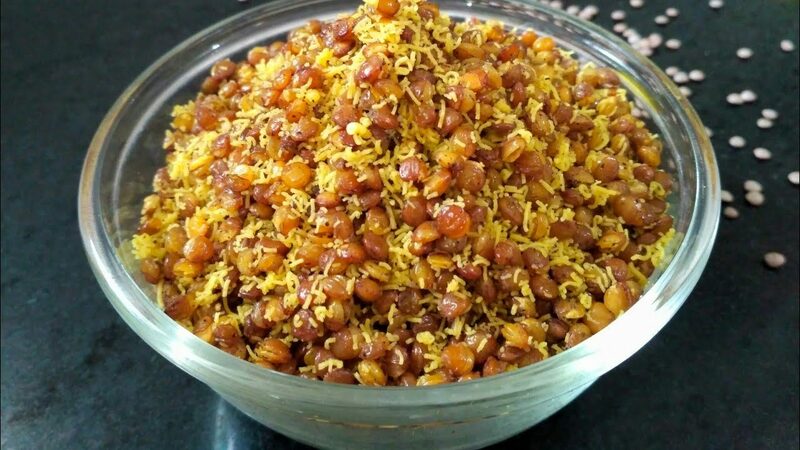 Dalmoth, made up of Pulses, fried and crisped with some dry spices and peanuts mostly used with tea or coffee snacks in Indian homes, are most famous from Agra. People love to munch with these dalmoths, while watching television, watching a web series or just like that. Dalmoths are the part and parcel of an Indian home, There is no such place as Agra which serves the best dalmoths across the country. Stop by and by some for you and your people back home when on the same day Agra tour by car. Any occasion in India is just not possible without ‘chat’ being a starter. The ‘chat’, which we will be eating in Agra, is nowhere close to any place in India. 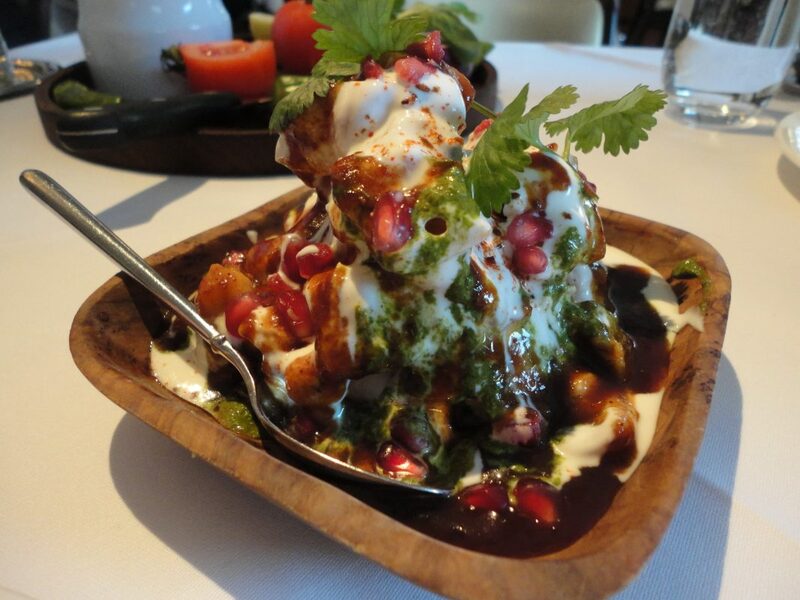 The tasty and tangy flavours melt in mouth, this street food is a hot favourite amongst the Indian women because their love for the tangy flavours. Chat includes pani-puri, aloo- tikki, bhalla- papadi and many more things. These dishes are also been served in the Same day tour of AGRA with luxury trains to give you the flavours of real Indian taste. Agra being the capital city at the time when the Mughal dynasty ruled India has the best tastes from the kitchen of the then kingdom. 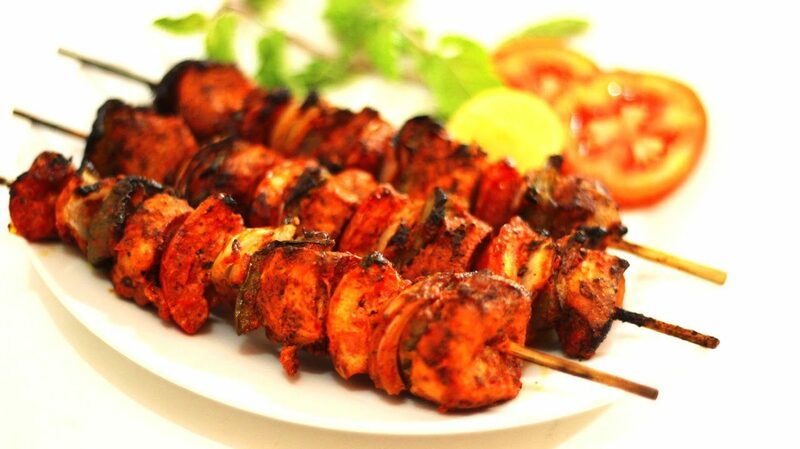 The chicken and mutton dishes are the best non- veg food you might have had in a lifetime, the crunchy chicken tikka, mutton tikka, chicken lollipops as dry snacks and butter chicken, Mughlai chicken, Mughlai mutton and a lot more. 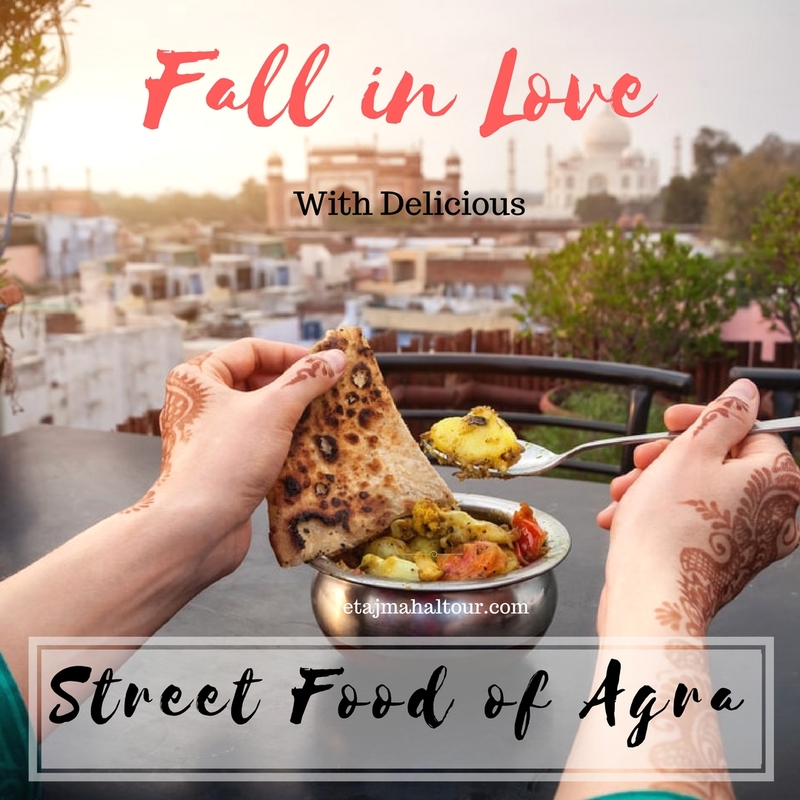 Come, and taste the best North- Indian food in AGRA and get addicted to the amazing aroma of the street food.